This past Tuesday was a very hard day , when the funerals of the four Jewish men who were killed in the Paris supermarket last Friday were buried in Israel. I filmed an emotional message from the Chairman of The Jewish Agency, Natan Sharansky, immediately after he got back from one of the funerals. We welcome all our French brothers and sisters here in Israel. Shabbat Shalom to all Am Yisrael. 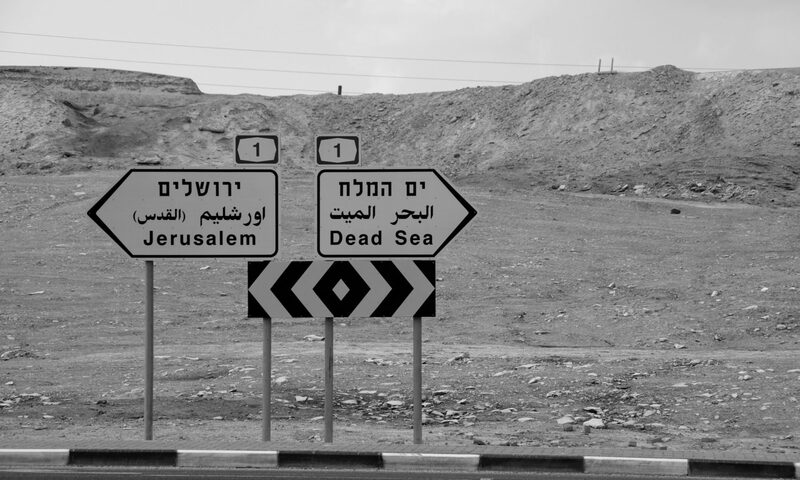 Previous PostPrevious The Jerusalem Biennale, Jerusalem of Snow, and Silantoi’s Journey.